Happy Friday! 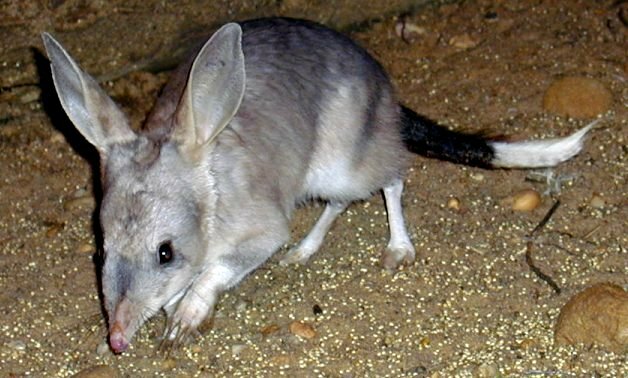 What better on a day like today than an cute and tiny animal? Just look at those paws! Love the long toes! 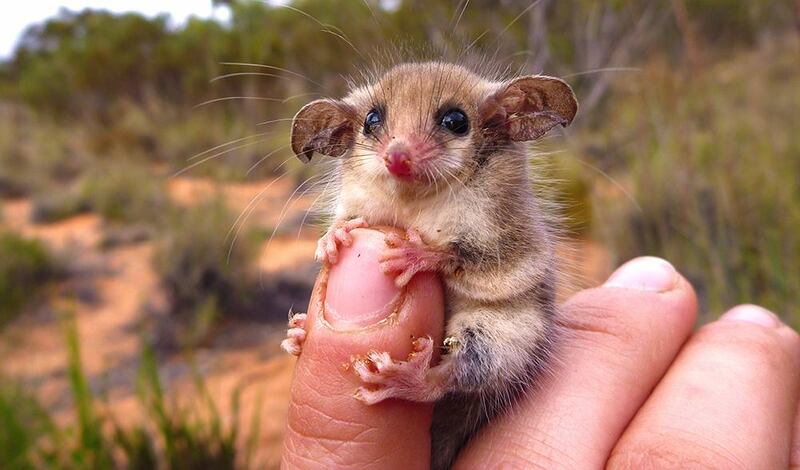 This is an Australian western pygmy possum or a mundarda. 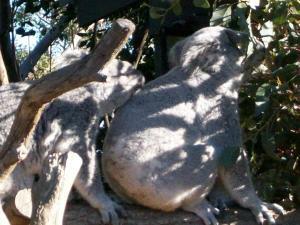 It is of course from Australia and is a marsupial with a prehensile tail. It has bright cinnamon colored fur with a white underside. 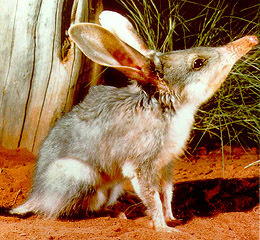 Adults, tail included, are around 3 inches long and can weigh up to 21 grams. They are nocturnal, prefer to live alone, and eat mostly nectar and pollen from flowers. For being possums these guys are really cute! Very different from their larger and stranger American cousins. 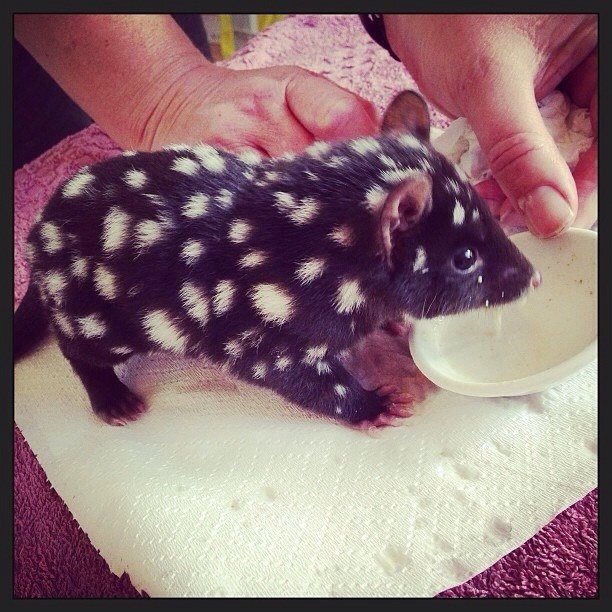 The Eastern Quoll is a medium sized marsupial native to Australia. 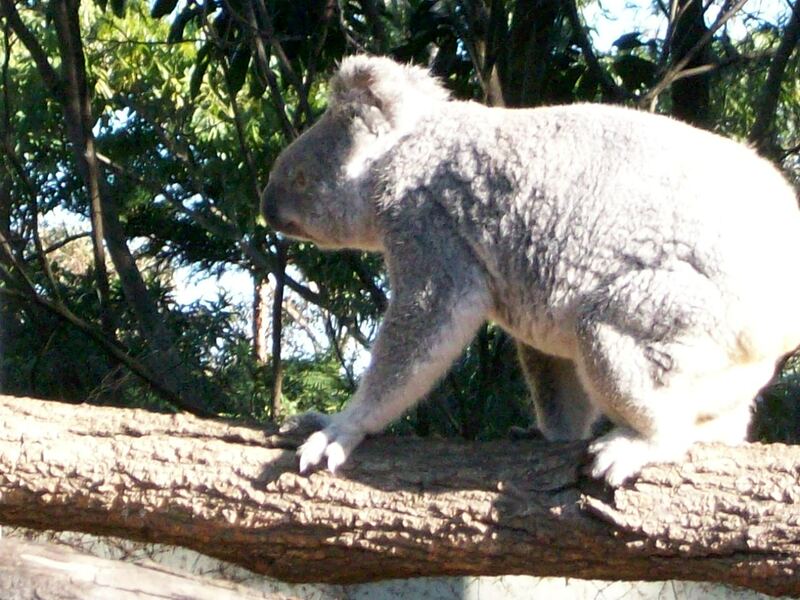 They are carnivorous, eating insects and small mammals. 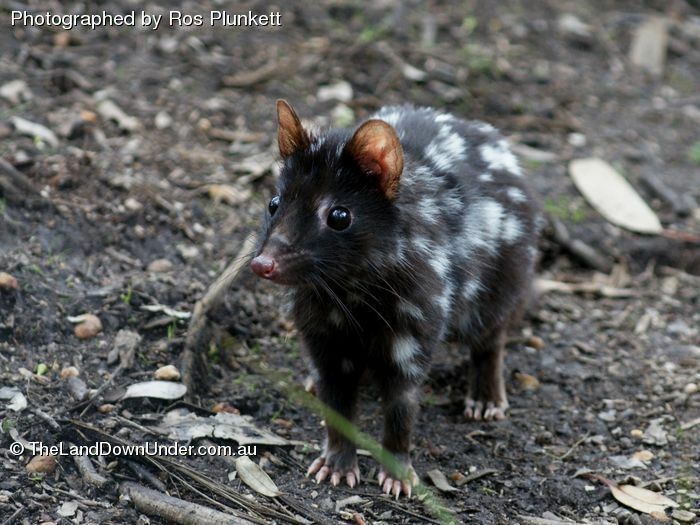 There are six different species of quoll. 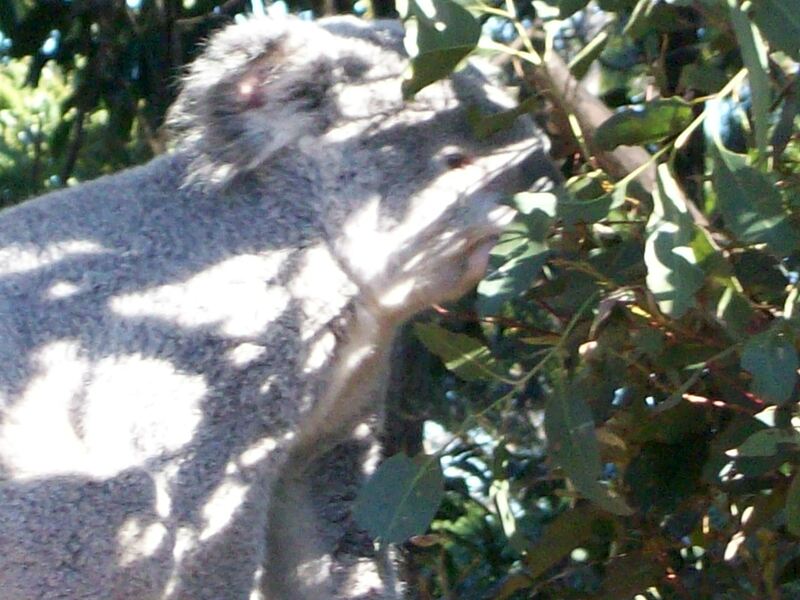 This variety is now extinct on the main island of Australia but can be found in the wild in Tasmania. 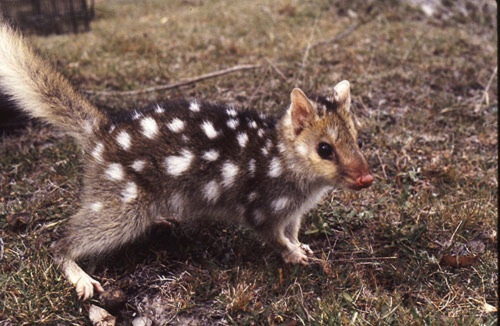 The last native quoll found on the mainland in 1963 had been killed by a car. 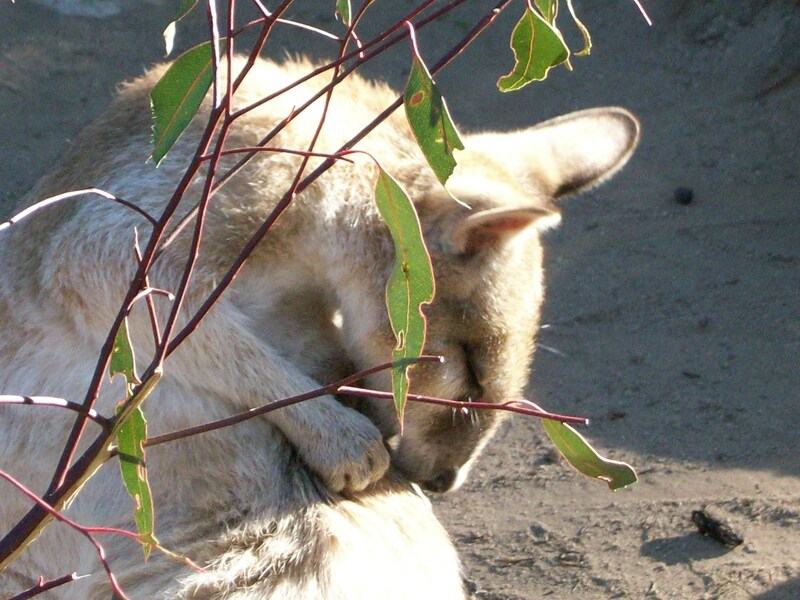 The success of the Eastern Quoll in Tasmania is believed to be due to a lack of dingoes and foxes. Threats to the species include feral cats and humans hunting or poisoning them. 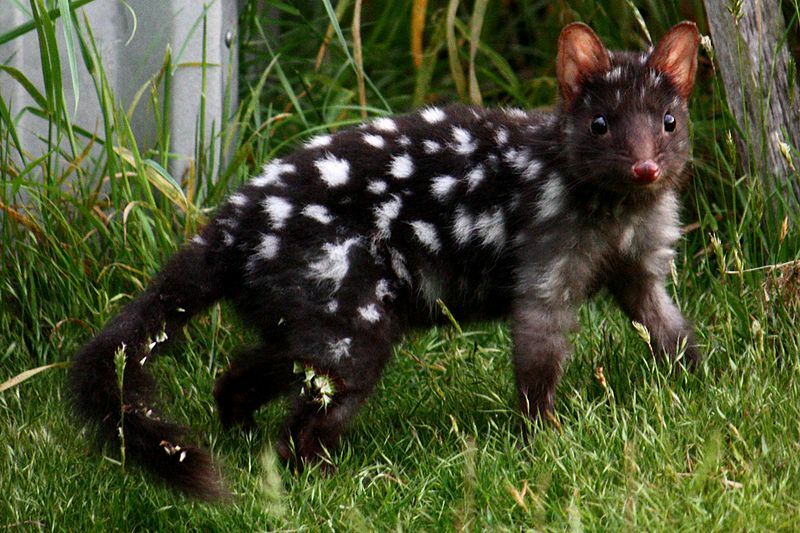 Sightings of “wild” Eastern Quoll on the mainland near Melbourne, Victoria, are considered to be escaped animals from a local conservation center or are thought to be those animals descendants. Many questions remain about these sightings, including how long these animals lived outside the sanctuary and if there is a successful breeding population. 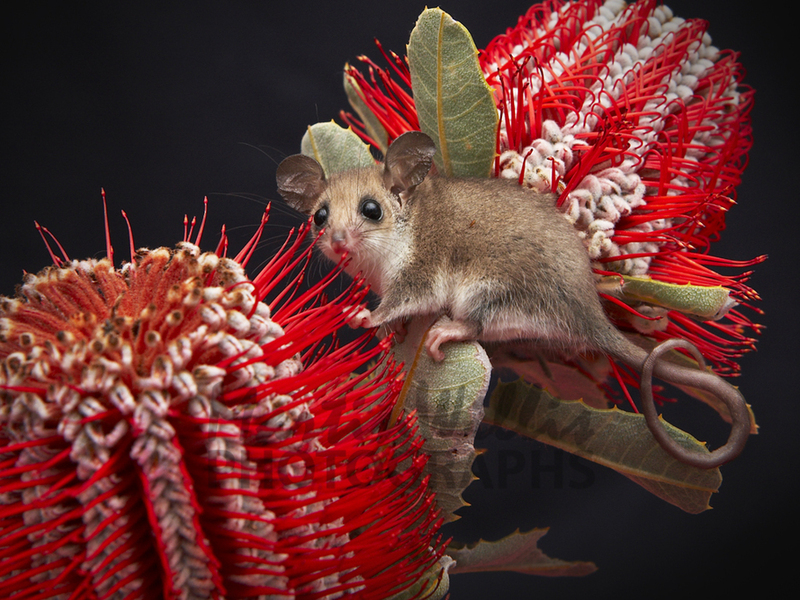 You can read more about those sightings in the article Victorian Eastern Quoll Specimens. 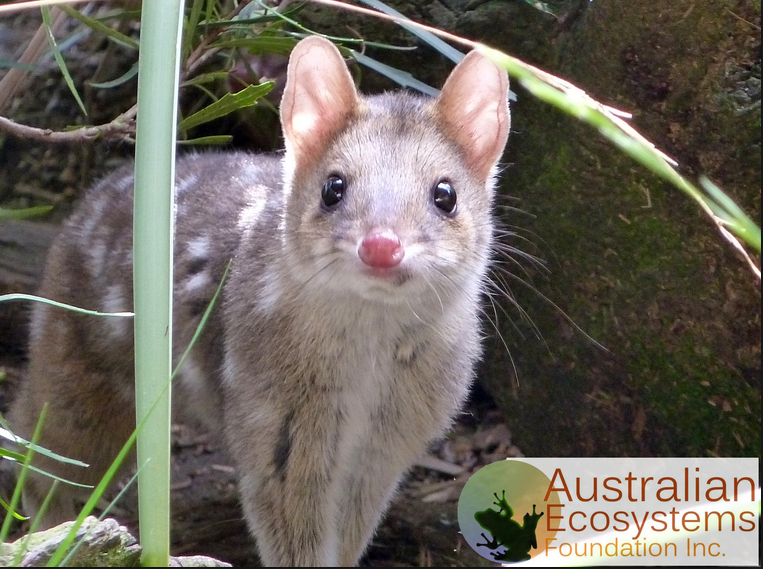 Eastern Quoll have pointed muzzles, white spots on their bodies with the a main fur color ranging from fawn brown to almost black, and they do not have any spots on their bushy tails. 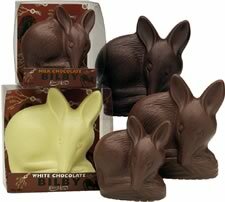 Some sources state they come in only fawn or black. 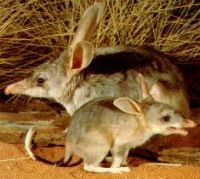 These little guys are adorable and it is very sad that they are no longer native in much of their past wild habitat. I hope that these cute creatures have a bright future ahead! There are even stuffed toys! 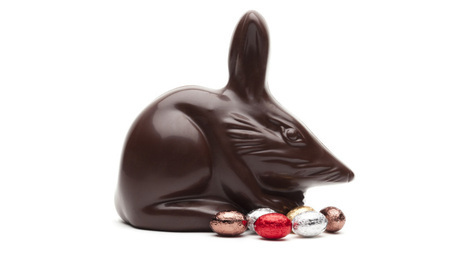 You can find him different places for different prices, this one is here for $24.95.